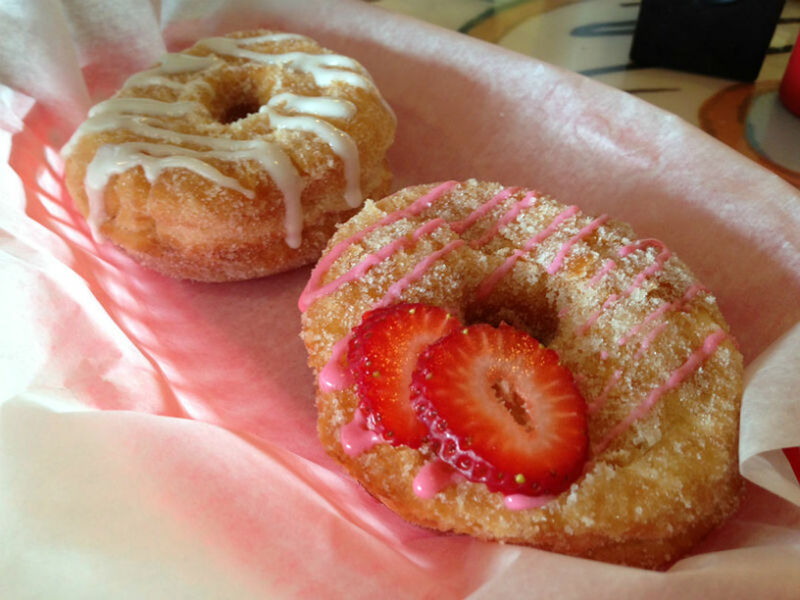 Peña's Donut Heaven is serving its own version of the cronut—the dosant—and selling out daily. 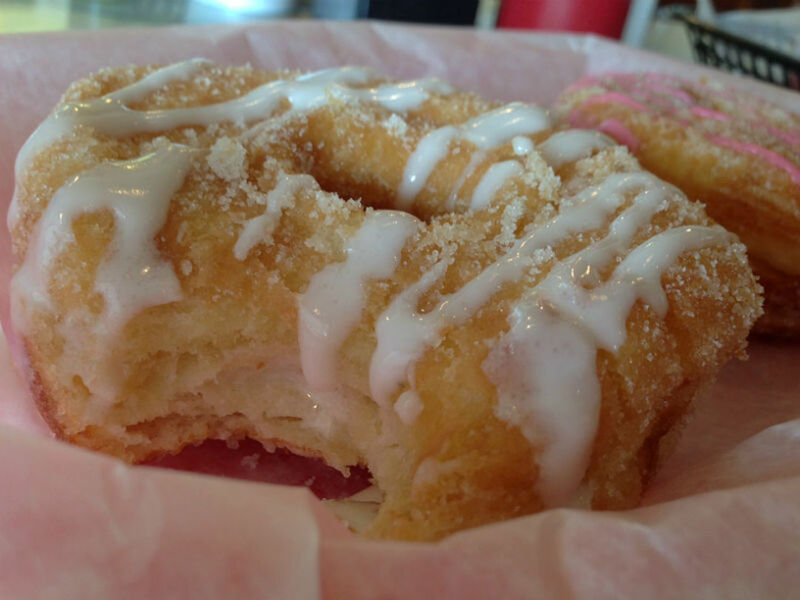 The dosant at Peña's Donut Heaven & Grill comes in two flavors: regular cream cheese and strawberry. As with all modern trends, the timeline of the cronut craze has been short and steep. The donut made with croissant dough debuted in New York City on May 18 at the Dominique Ansel Bakery. Less than a month later, the Soho bakery was swamped with lines around the block for the small-batch croissant/donuts filled with cream, rolled in sugar and topped with a light sugar glaze. People had officially gone cronut crazy. 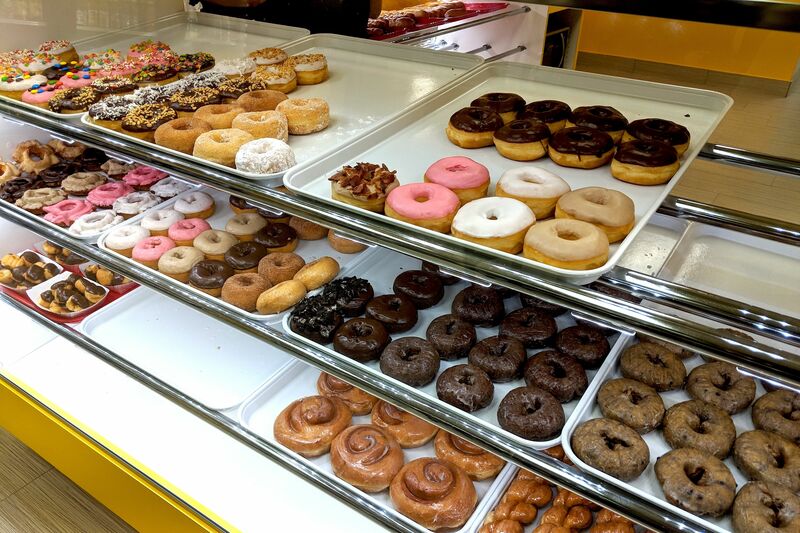 "Cronut craze takes over Manhattan," crowed the CBS affiliate in New York. Scalpers began to sell black-market Dominique Ansel cronuts for $100 each on Craiglist. One woman told the Economic Times that she thought nothing of waking up at 3 a.m. to get her cronut fix in the mornings. 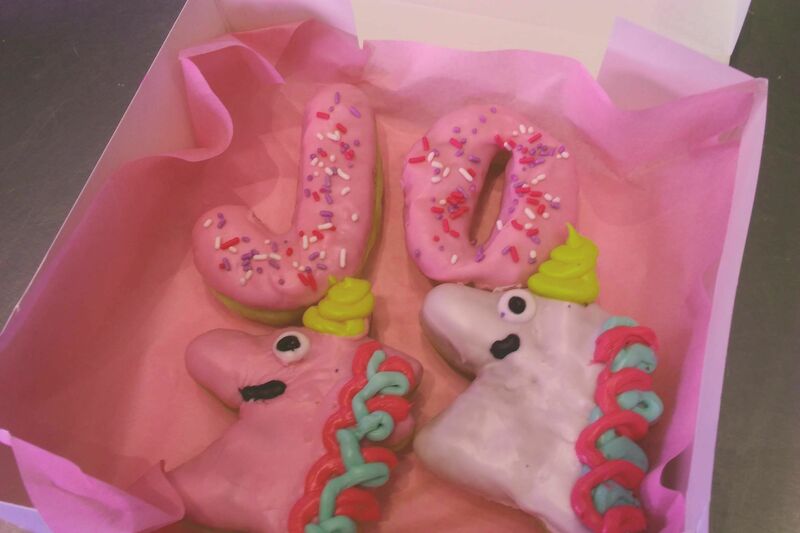 With cronut mania in full, spastic swing, it was only a matter of time before other bakeries got in on the action. 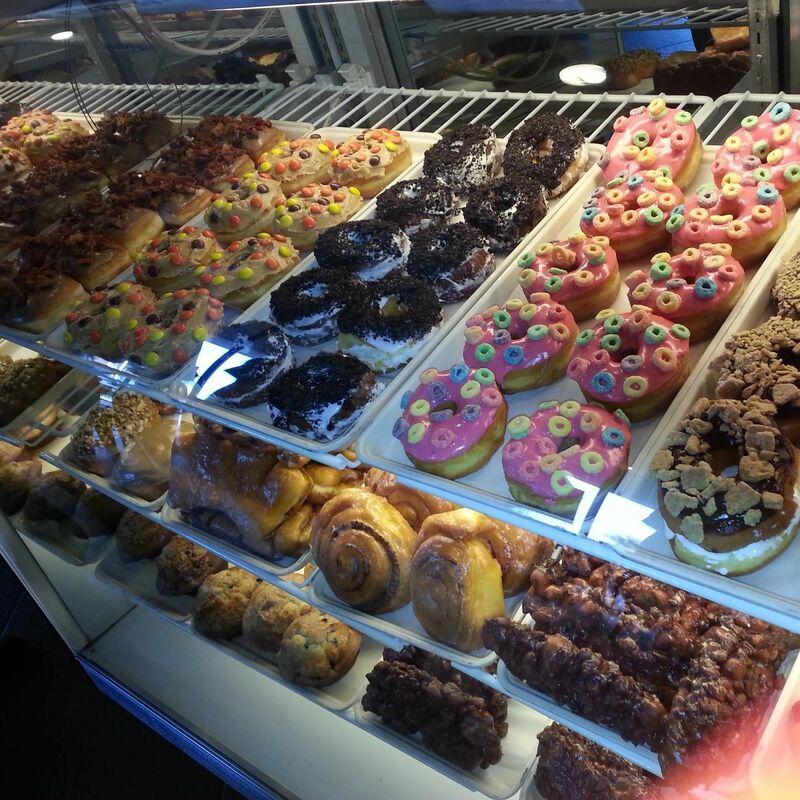 Here in Houston, Raymond Peña of Peña's Donut Heaven & Grill knew that he wanted to be the first. "It took me weeks to perfect the recipe," Peña said. "Croissant dough is harder to work with than donut dough." He tweaked and baked and tested and tweaked some more until he was satisfied with his own Texas-style cronuts, which he's dubbed "dosants." Raymond Peña shows off his dosants. Pronounced "duh-SANHT," it's a far more elegant name than the Paleolithic-sounding "cronut." But that's not the only thing the pastry has going for it. "You have to pay $5 for one of these in New York," laughed Peña. "We only charge $3.50." 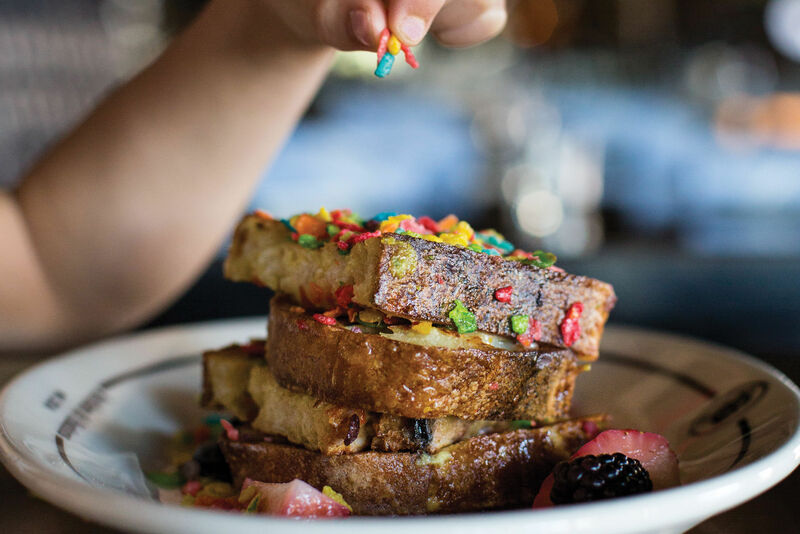 If you—like I— didn't understand the cronut craze when it first struck New York City, the dosant at Peña's will give you some idea of why people spring from bed at 3 a.m. and line up, Portlandia-style, to get one. "It's like tasting a donut for the first time," my companion said as he took his first few bites of a dosant that had just come out of Peña's oven. The croissant dough is delicate and soft, the intricate layers barely held apart by the generous cream filling and then collapsing in on themselves as you bite into the dosant. There's a subtle, granular crunch from the cinnamon-sugar exterior that gives the right amount of texture to the pastry, followed by a final rush of sweetness from the glaze drizzled on top. While my friend had his own extrasensory experience, for me, the dosant tasted like my childhood memories of Toaster Strudel fresh and hot from the oven. This isn't the first time Peña's exercised his creative muscles to one-up the competition—locally or otherwise. 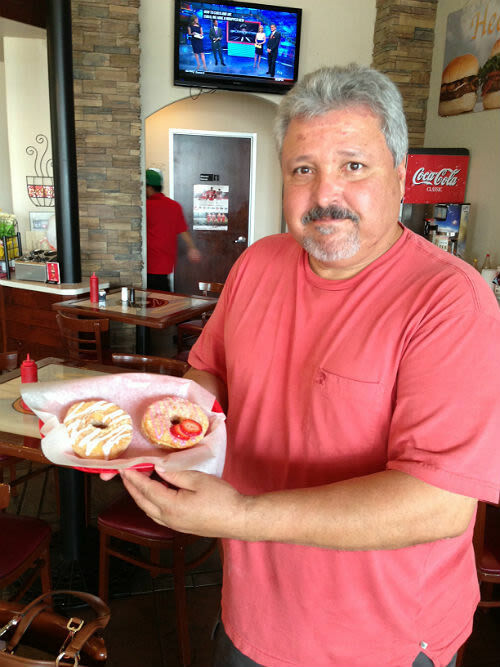 When Shipley's started baking boudin kolaches, so did Ray Peña. But he also added a chorizo-and-egg-stuffed kolache to the roster, the rough and ruddy pork sausage a natural match with the sweet pastry dough he makes from scratch every morning. 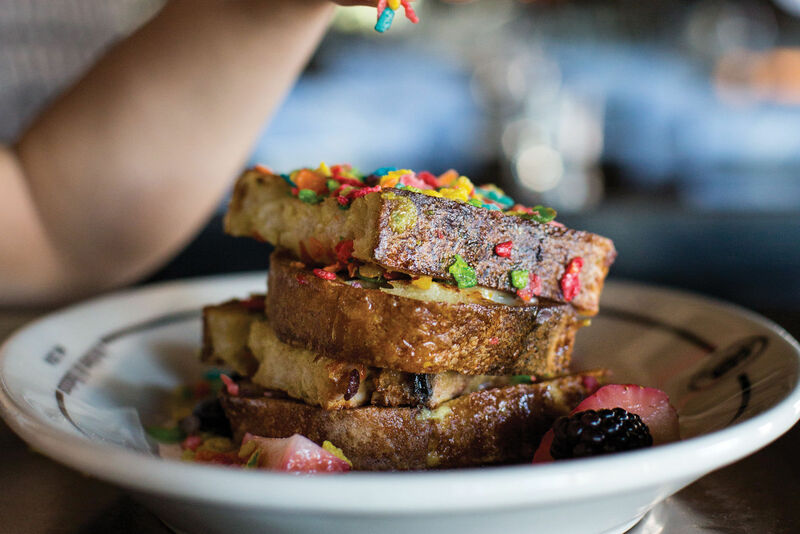 Peña also serves an increasingly creative line-up of hamburgers at lunch and dinner, such as the Frito Pie burger that's served open-faced and the Olé Burger topped with queso, pico de gallo, and pickled jalapeños. Creativity isn't the only thing that Peña's kolaches and dosants have in common: both also sell out every day. When I arrived at 9:30 a.m. this morning, it was definitely too late for a kolache—but we were in luck with the dosants. Peña had decided to make an extra tray that morning (he normally only makes two) and there were two dosants left: one cream cheese and one strawberry. It was kismet. That's not to say you'll get this lucky if you go late in the morning, so Peña says to call ahead. They'll set aside a dossant for you if they still have any, and—Peña was quick to add—they're happy to cater, too. "I'll make 100 dosants," he laughed. "Just let me know." $ Dessert, Diner, Hamburgers 11601 Shadow Creek Pkwy.